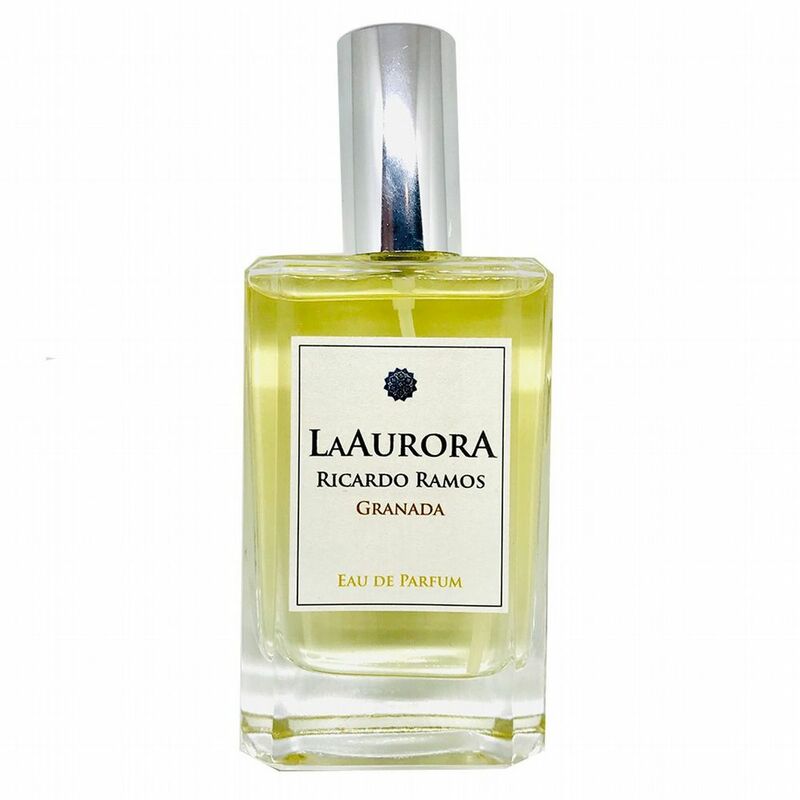 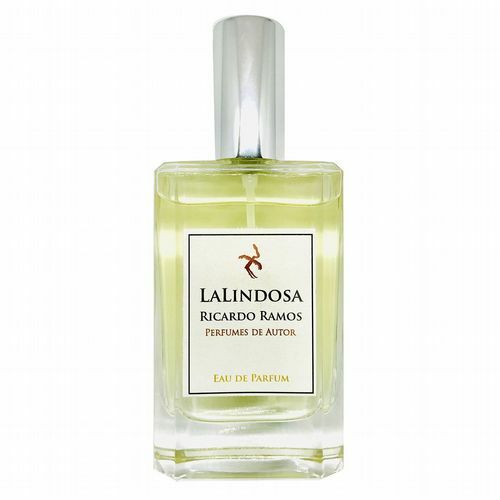 ‘LaAurora’ is dedicated to the scent of incense exuded by the Easter Procession in Granada. 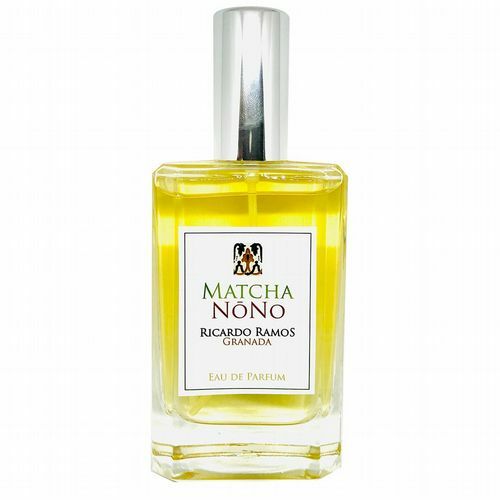 I adore incense so this was a early favourite and here it is teamed with two of my favourite ingredients, the wonderfully green violet leaf and zesty bergamot. 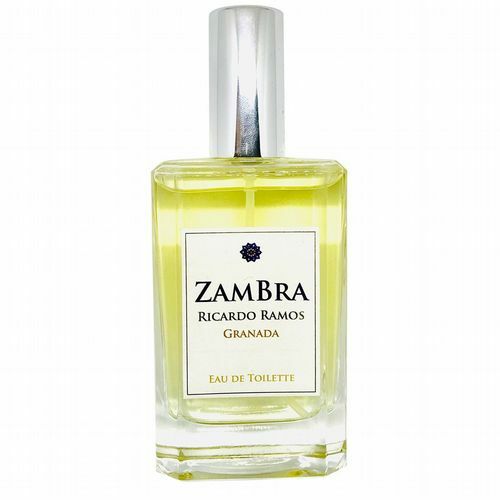 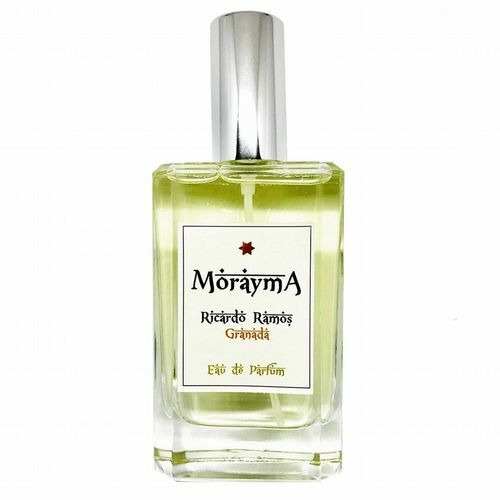 Add a dash of gurjun balsam, rose and cedar and we have a very sophisticated ambery oriental that lasts the distance.